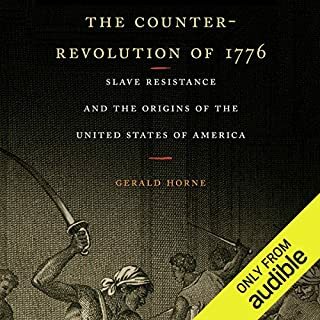 A whole new perspective regarding the motivations and causes for the American experiment. Must read for anyone interested in the reasons for racism in this country. it appears it was unavoidable given the machinations of the European powers of the time. I wasn't expecting a bio but got over it soon. 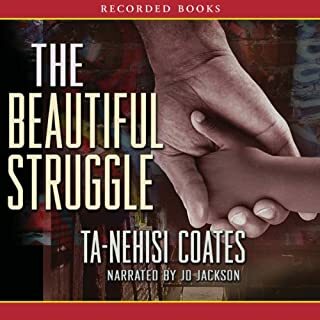 I had just finished listening to The New Jim Crow, which was more a general history of mass incarceration and expected somewhat the same in this book. I was, at first, nonplused at the first person dialog, but was soon enjoying a Goff story that I related to on many levels. Sure. It's not a bad story. The characters beyond Alexander, the main character, could use a bit more depth. It goes a lot into what he's thinking, but the other characters have no depth or purpose without him. 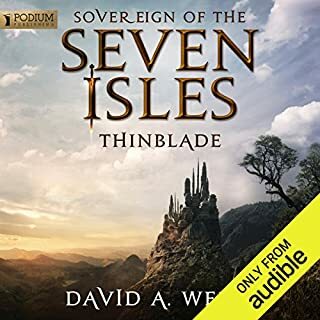 Would you be willing to try another book from David A. Wells? Why or why not? Sure. I've read the story before. I knew it's flaws, but it's a good story with a rich universe. Heavy on the detail of the world around the characters, just not a lot of depth in the characters themselves. Nothing in particular. It was a good performance simply because I could get into the story without having to consider the reader at all. I was into the book, not into who was reading it and how that affected my opinion of the book. I would not recommend this book unless you are a consummate Ayn Rand fan and a devotee to objectivism. It goes on an on about how the individual and their personal wants are more important than the community and that anyone who sees a different perspective was either stupid or ignorant. The "hero" miraculously overcomes all the issues that poor people have been oppressed with in the empire without explaining HOW it's done attempting to give the impression that if the poor were so lazy they could overcome all their problems. It's about as condescending a book I've ever read. 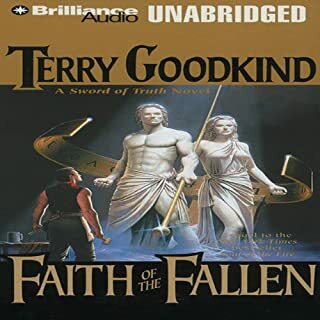 What could Terry Goodkind have done to make this a more enjoyable book for you? Not turned it into a vehicle to rant his political views. What aspect of John Kenneth’s performance would you have changed? Mr. Kenneth's performance didn't appear to have any issues that I could see. No. I am not into obviously biased political diatribes. The pompous attitude of the United States characters and the deeming of other nations seemed to have no purpose at all. Should have named it "The US Saves the World!" If this is a sampling, I doubt it very much. With a bit better production value, I'd have no objections. The characters were too simplistic. The bad guys were incredibly stupid and the good guys had EVERYTHING fall they're way. 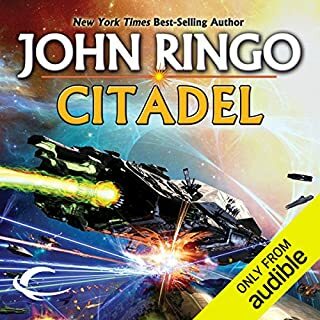 I was amazed that the Rangora Empire had the intelligence to find their way to a gate let alone the capacity to create ships to get to one and they were supposed to be some kind of leader in the galactic scheme of things. It's incredibly predictable and no intelligent reader can at any time believe that the US, not Earth, but the US, was going to lose any battle. Apparently without the United States and the capitalistic system the world would have fallen to the mealy mouthed actions of all the other cowardly states of the world.